We’ve always loved the colors green and yellow inÂ décor. GreenÂ reminds us of nature, trees, plants, and beautiful lawns. And yellow? So cheerful and optimistic. But lately, there’s another reason to think about green and yellow: These colors primarily make up the flag of Brazil, which is hosting the Olympic games in Rio this year. As the opening ceremony kicks off, we’re rounding up our favorite green and yellow pieces on Viyet right now. Why we love them: Curated by Two Fold LA, these vintage chairs are upholstered in a kelly-green fabric that beautifully contrasts against their streamlined walnut frame. Though they would pair perfectly with a vintage table, we think they would look equally fabulous with both traditional or even modern dining tables. 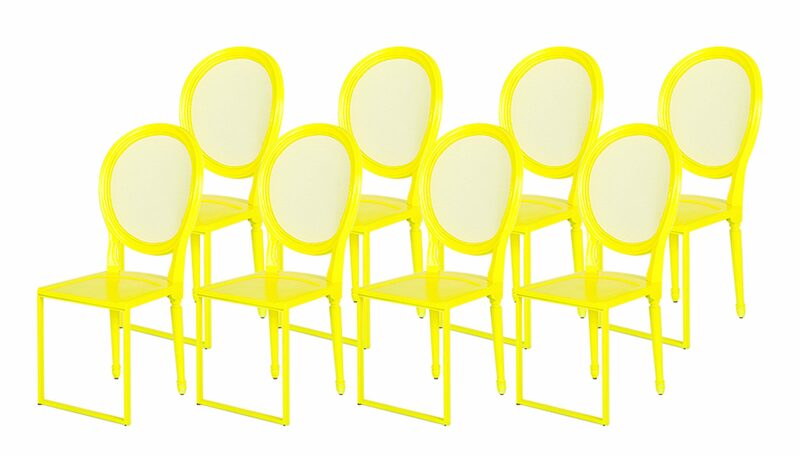 Why we love them: The sunny yellow hue gives a statement quality to a simple, streamlined form. 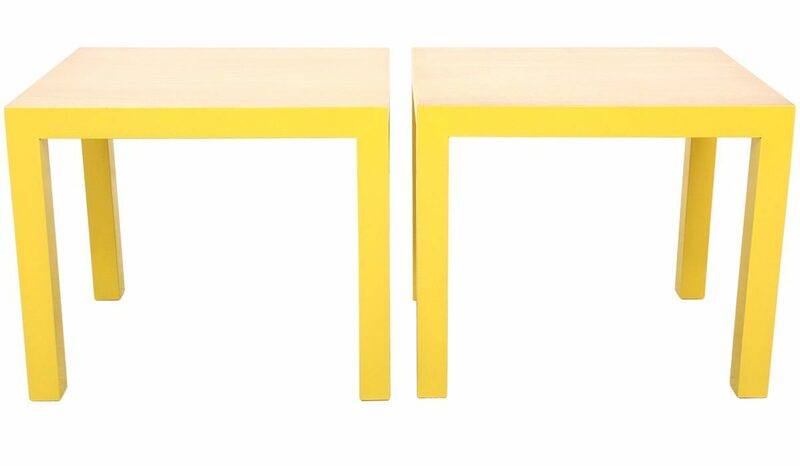 Whether used in a room with a yellow décor scheme or functioning as aÂ pop of bright color, these versatile tables will make you smile for years to come. 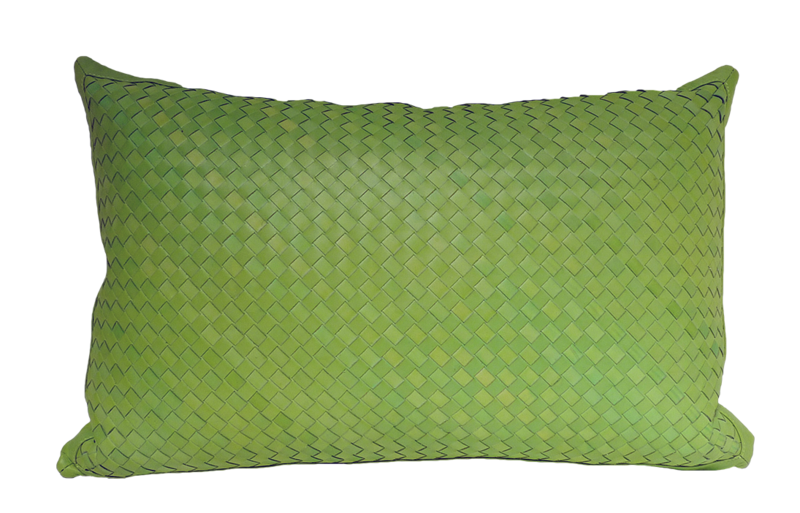 Why we love it: This pillow adds a hint of refreshing lime green to any chair (it would look particularly fabulous with the B&B Italia chair above). It has a beautiful lime hand-woven front and a leather back. It is filled with a 90/10 down to feather fill, ensuring your comfort. 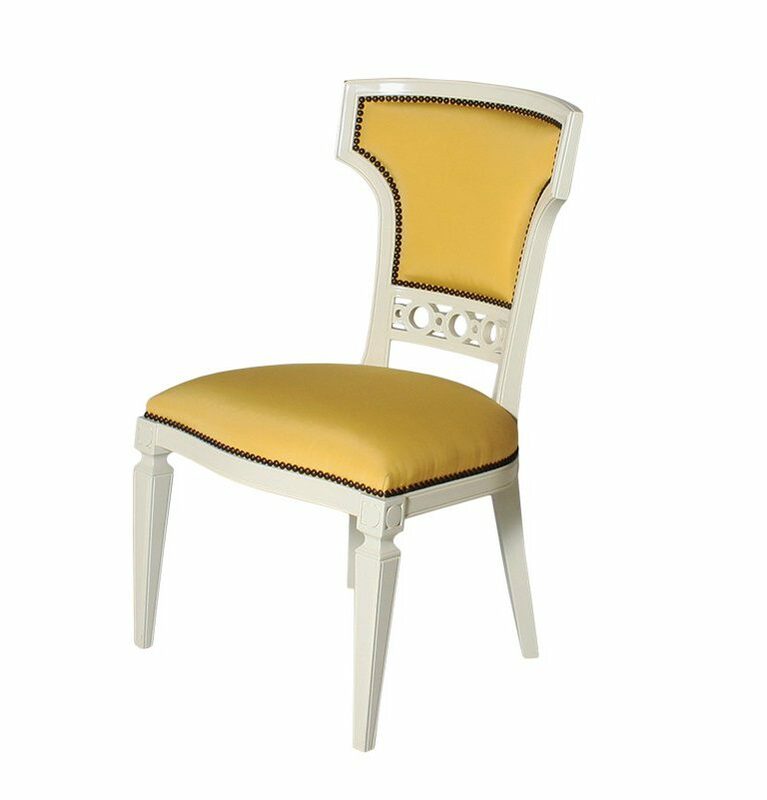 Why we love it: Butter-yellow upholstery enlivens the ivory finish of this shapely chair. It’s a lovely accent piece for a study or living room, but also works brilliantly in a home office. Why we love it: The green faux-leather-pleated upholstery and pristine white glass top give this piece plenty of interest. 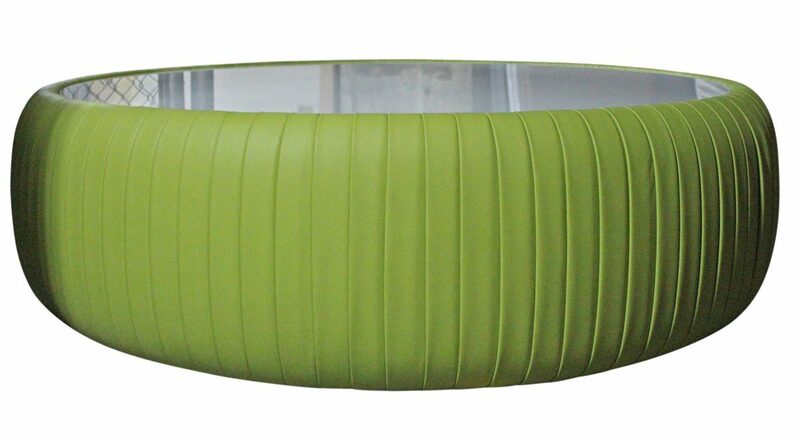 Its round shape makes it a great companion piece to a sectional, especially when used as an alternative coffee table. 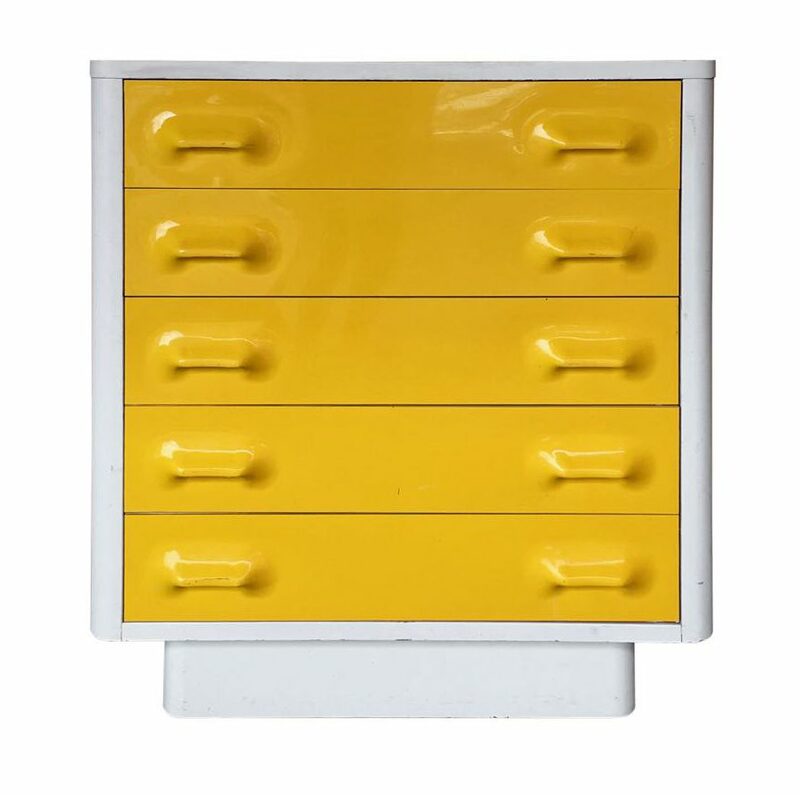 Why we love it:Â White accents contrast against the drawer faces, bringing out the depth of the sunflower-yellow hue. The dresser has mod appeal that works with both vintage and modern pieces. 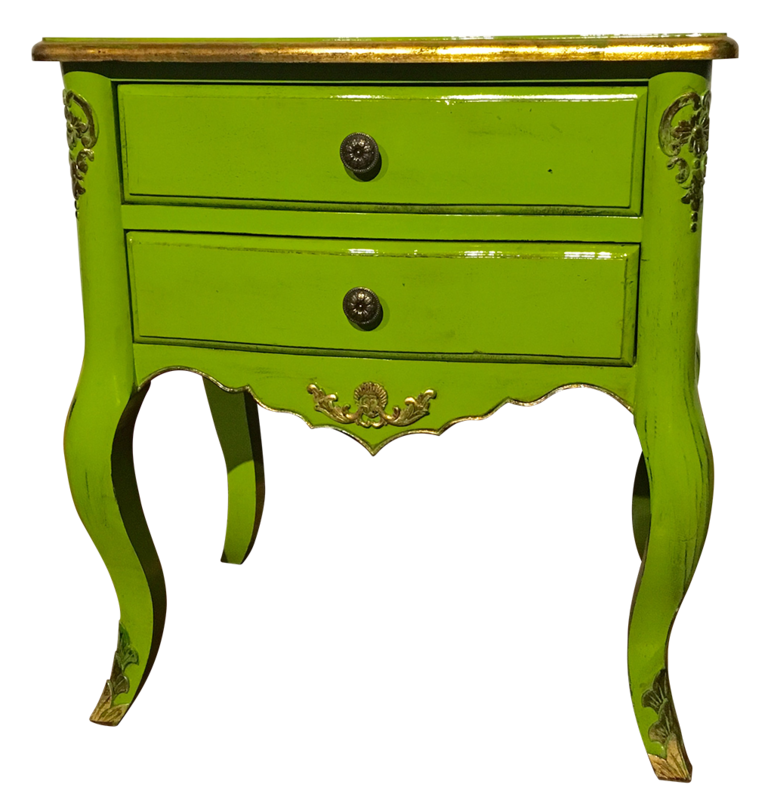 Why we love it: Though small in size, this little table has a big presence, thanks to its rich green hue and gilded accents. The petite table is also versatile â€” you can use it as an end table, bedside table, or even in a powder room (pair it with a great vintage basket to hold toiletries). Why we love them: A shield back silhouette is anything but traditional in this modern set of chairs by Brooklyn-based Uhuru Design (which specializes in sustainable furniture). Each chair features two leg styles for added interest. 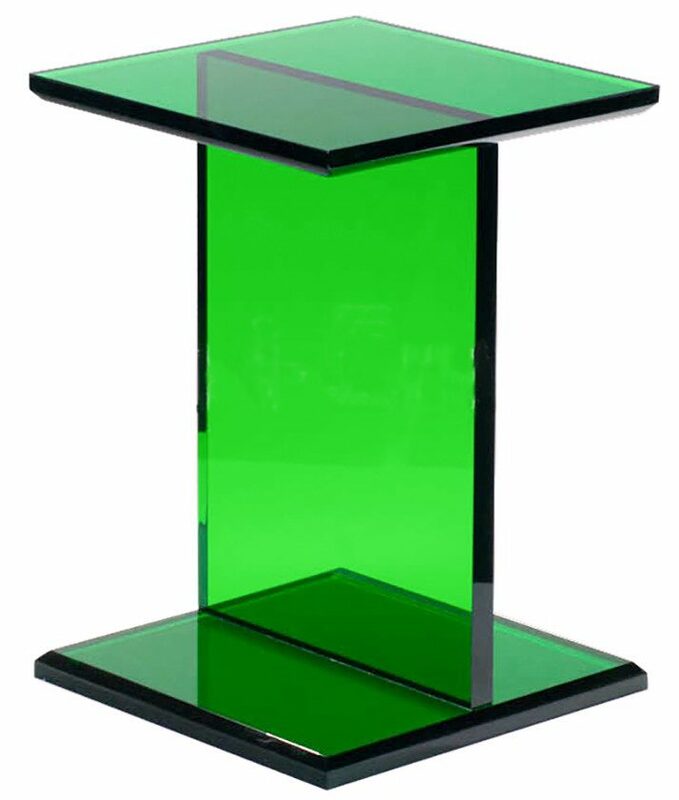 Why we love it: Its sleek shape and transparent green hue make this table an eye-catching addition to a seating grouping as a side table. (Or, use it as a pedestal to display a great sculpture.) We’d love to pair it with purple elements â€” after all, green is a natural companion to this color (think of the green leaves and purple petals in an iris).